On January 19th I suffered a heart attack. For that reason I have not written much in the past several weeks. Writing about the ‘event’ is not easy. I could not have survived emotionally without the wonderful advice, support and assistance I received from myheartsisters.org. The owner of this website, Carolyn Thomas is an extraordinary woman and a heart attack survivor herself. 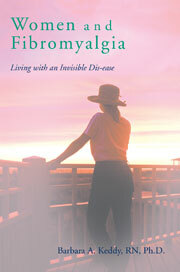 Please go to her website and educate yourself.www.myheartsisters.org. This entry was posted in carolyn Thomas, chronic fatigue, heart attacks, women and heart disease on February 25, 2013 by Barbara Keddy.